When: Thursdays @ 8:00 p.m.
Punch passes and memberships are available for non Taekwon-Do members (5 classes for $75 or 10 Classes for $120) and can be purchased at the front desk. Dr. Steven Piper is a sport chiropractor who believes in an evidence-informed approach to health care. He was accepted into the fellowship of Royal College of Chiropractic Sport Sciences Canada after completing the two-year post graduate Sport Sciences Residency program at the Canadian Memorial Chiropractic College (CMCC) in Toronto. Dr. Steven Piper is also a current member of the International Federation of Sports Chiropractic (FICS). He continues to perform research by pursuing a master’s degree and PhD in rehabilitation sciences at the University of Alberta. Dr. Steven Piper has been actively involved within the Canadian sport community as a chiropractor and also as a therapist and strength coach. Previously, he worked as the student therapist and strength coach for the men’s and woman’s varsity hockey teams at Brock University, and Ridley College in St. Catharines, Ontario. 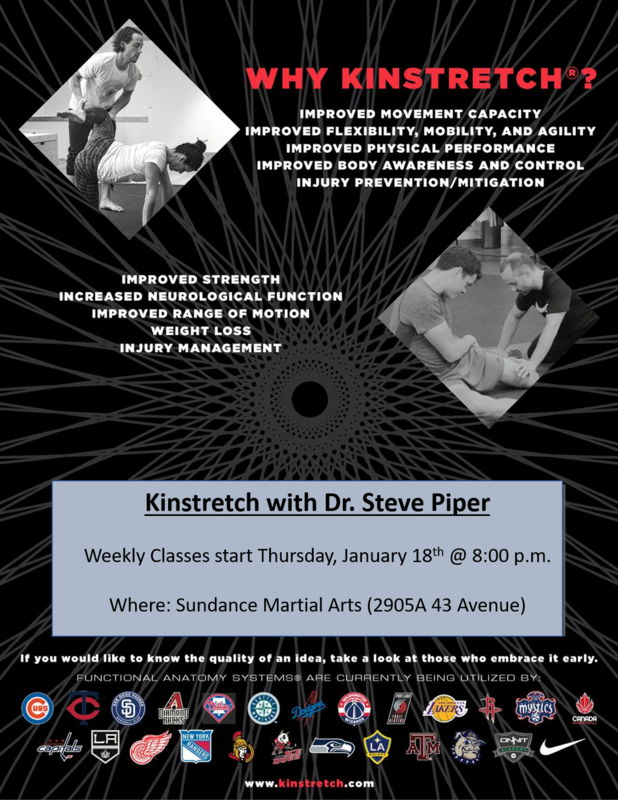 Dr. Steven Piper has had numerous great opportunities to participate as medical staff at numerous Tae Kwon Do tournaments in Ontario and was one of the first two chiropractors to be part of the medical team in addition to conducting a preliminary research on health benefits at the 2012 Arctic Winter Games in Whitehorse, Yukon. More recently, he was fortunate to help out with the Canadian National Track and Field Trials, CIAU Western Track finals, the Great White North Triathlon and the ITU World Triathlon Edmonton.